All usual industries undergo transformations. 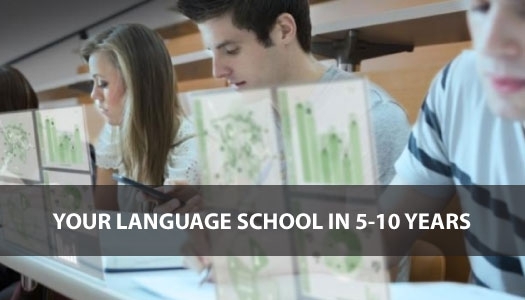 What will happen to your language school in 5 years? What should you do to stay competitive and increase your market share? You must have already heard about Pockemon Go. This app is a sensation of this summer. Some people say this app can change our attitude to education. 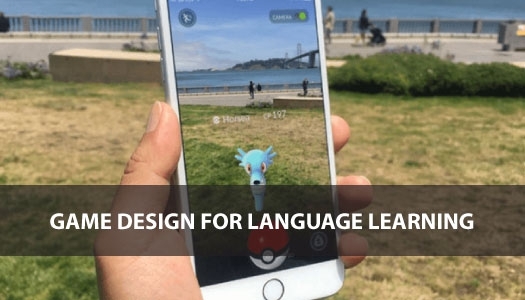 We are trying to figure out what language schools can learn from the hype around this game. Theory of English teaching pays little attention to types of students. 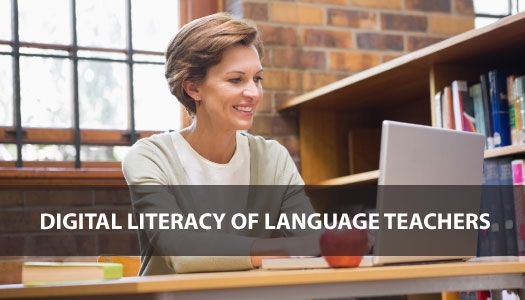 It has become a trend recently to identify a new type of language students known as casual learners. Any kind of service has its value and result. 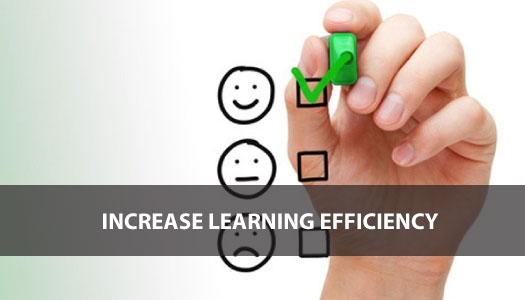 We decided to research how our online training activities can improve efficiency of learning in language schools. How can we improve the process on the basis of proven hypothesis?